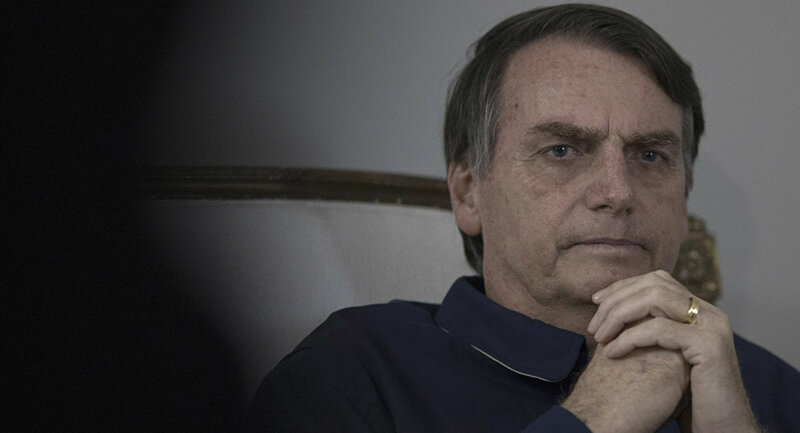 Brazil's President Jair Bolsonaro said Thursday that he believes the crimes of the Holocaust can be forgiven, but measures must be taken so that such a thing never happens again. "We can forgive, but we cannot forget. That quote is mine. Those that forget their past are sentenced not to have a future," he said, speaking at a meeting with evangelical pastors in Rio de Janeiro, according to The Times of Israel. He added that actions are needed to make sure the Holocaust will never be repeated, to the applause of the audience, the report says. The recently elected right-wing Brazilian president is believed to be a staunch Israel supporter, having good relations with the right-wing Netanyahu. Earlier in April, Bolsonaro, alongside Netanyahu, visited the Holocaust memorial in Israel. During his visit to the country, Bolsonaro and Netanyahu signed a number of agreements, including papers on defence, cybersecurity and police cooperation. Bolsonaro also announced his decision to open a trade office in Jerusalem. Earlier in January, he vowed to move Brasilia's embassy to the city; however, the latter move appears to be on hold, according to the Times report. 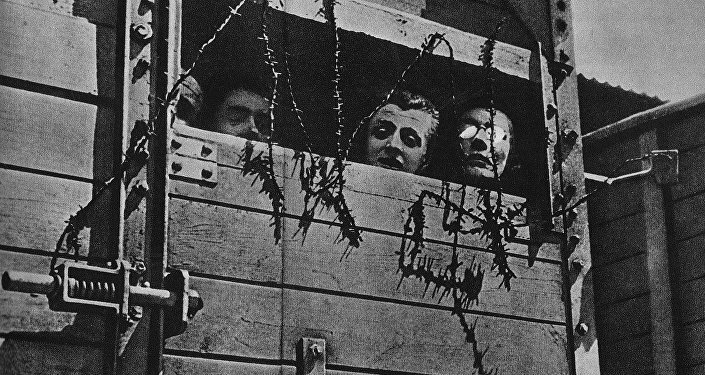 During the reign of the Nazi Party in Germany, some 6 million Jews were killed in a genocide known as the Holocaust, as well as some 7 million Soviet civilians, 2 million ethnic Poles and a large number of victims from other groups, including gay and disabled people.